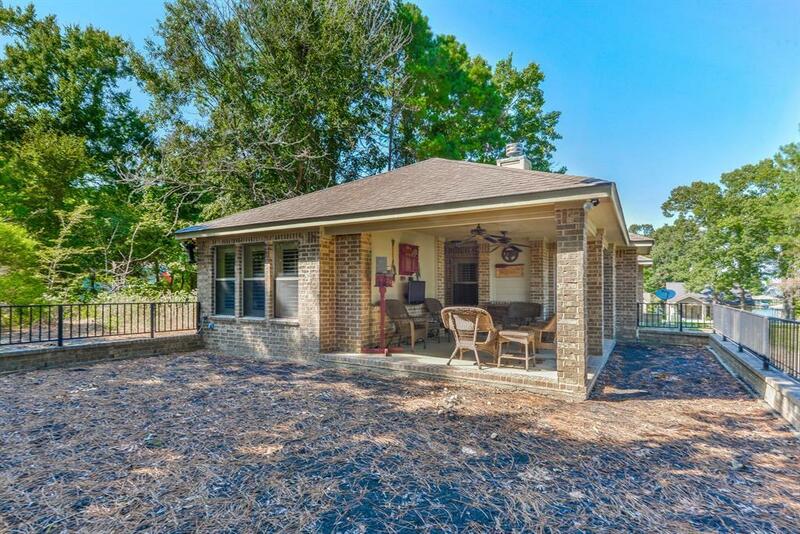 This charming one-story brick home located in Cape Royale is the perfect weekend getaway. Tastefully decorated with furnishings selected for each spot, furniture is included. The open concept living, dining and kitchen is great for entertaining. The spacious kitchen has stainless steel appliances, plenty of cabinet space, granite counter-tops, great lighting, and an island with breakfast bar. 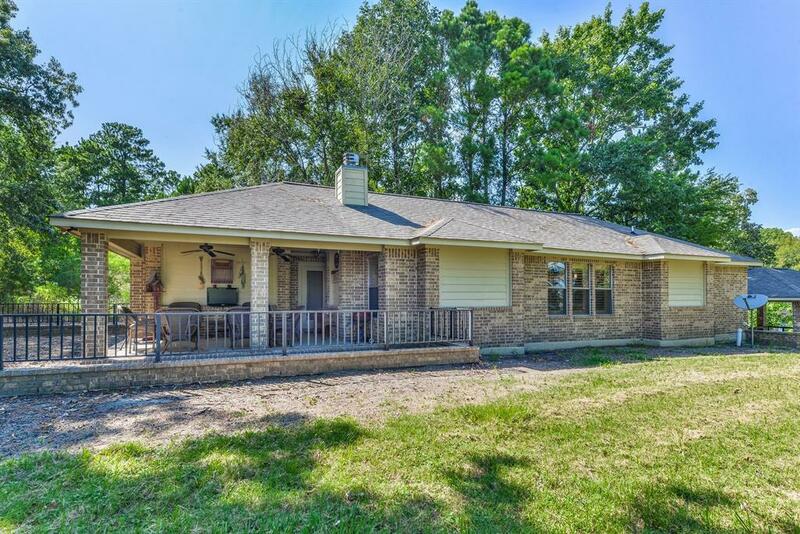 The home is move-in ready with three bedrooms and two full bathrooms. 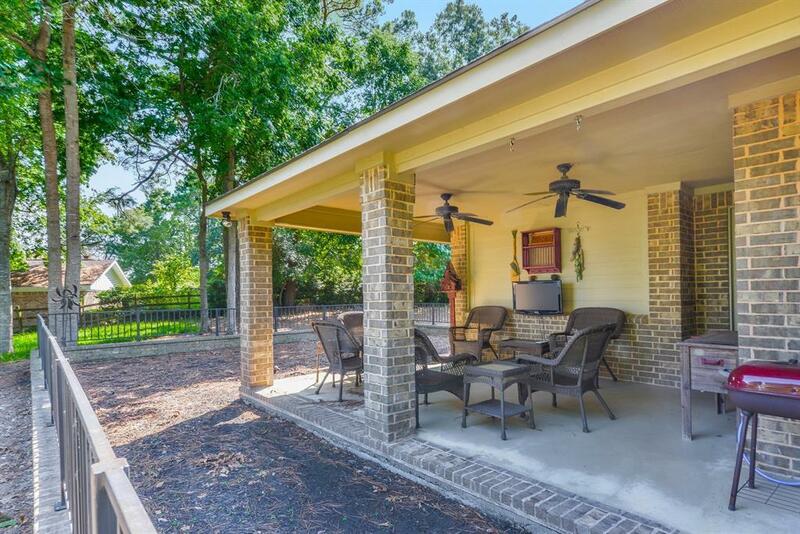 The covered back patio with ceiling fans is a great hang out spot where you can relax and enjoy the view of Lake Livingston. 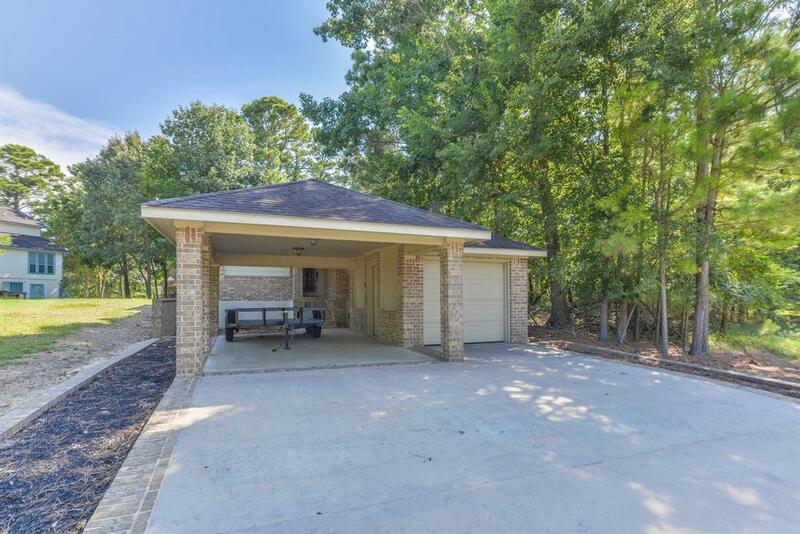 The detached one car garage and carport provides additional storage room.